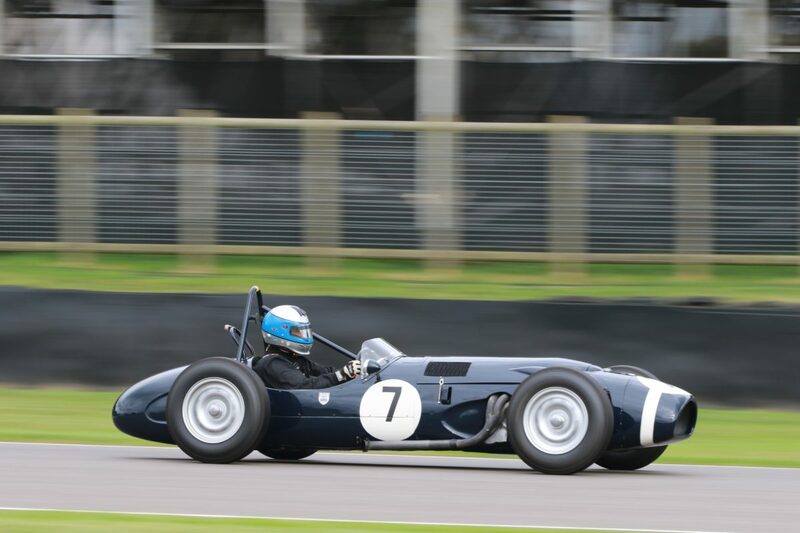 Feast your eyes on Sir Stirling Moss’ winning F1, a history-making Bentley, a huge array of fabulous Minis and many, many other special machines at the 2019 London Classic Car Show. 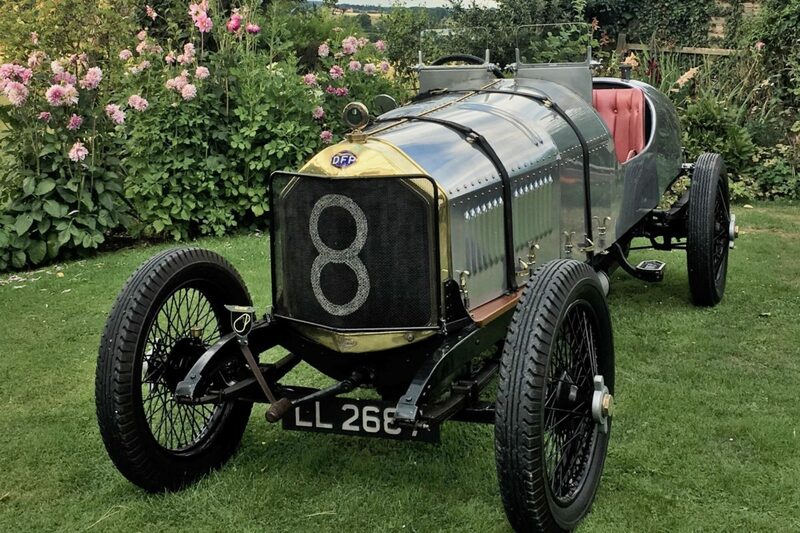 Considered to be the world’s first sports car, a Prince Henry Vauxhall (above) will be amongst the memorable machines taking to the Grand Avenue next month. 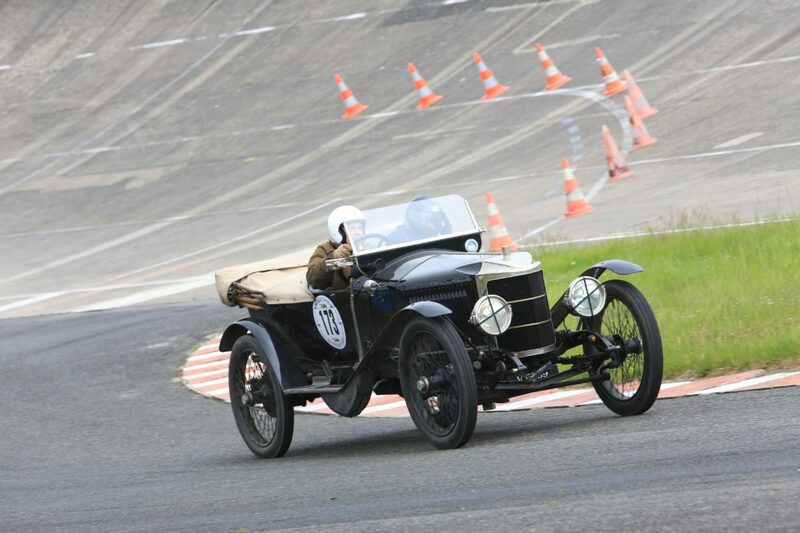 One of just a small number of surviving examples, this 1914 4-litre V 6289 was designed by famed engineer Laurence Pomeroy. 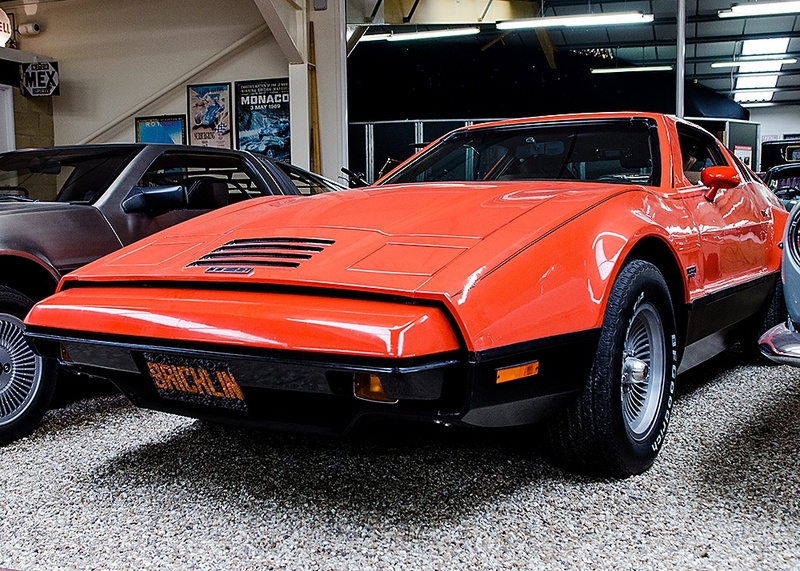 The first car built entirely to W.O. 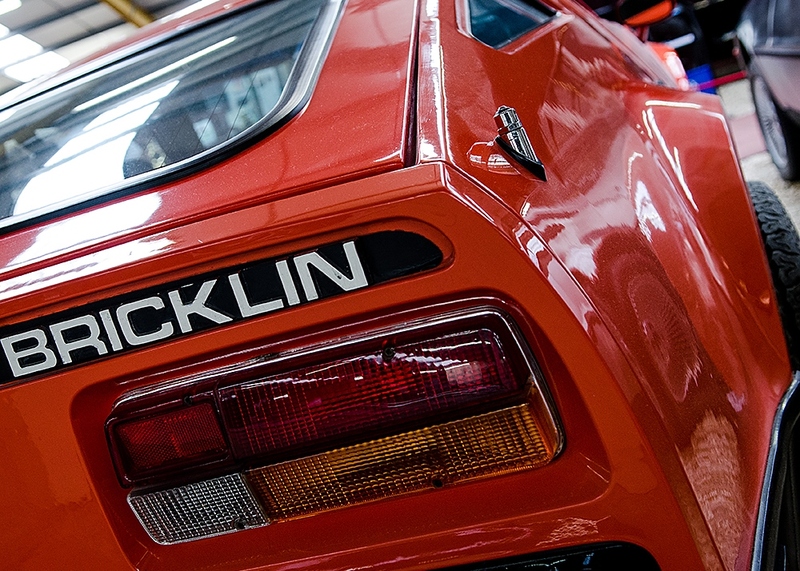 Bentley’s specification will be on show. The 1914 Bentley DFP 12/40hp 2-litre Tourist Trophy Speed Model (below) holds a hugely significant place in motoring history, acting as the stepping stone from W.O. Bentley’s position as a motor dealer to a manufacturer.  In celebration of Ferguson Formula Developments’ pioneering four-wheel drive and ABS braking innovations, the first all-wheel drive Formula One car will lead a convoy of FFD cars through the Grand Avenue. 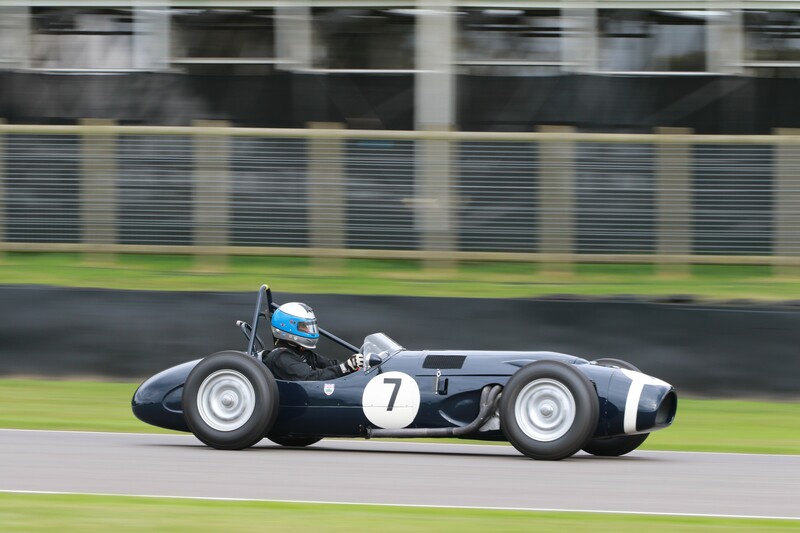 The 2.5-litre Ferguson P99 F1 car (below) made history when it was driven to victory by Sir Stirling Moss in the 1961 International Gold Cup at Oulton Park. 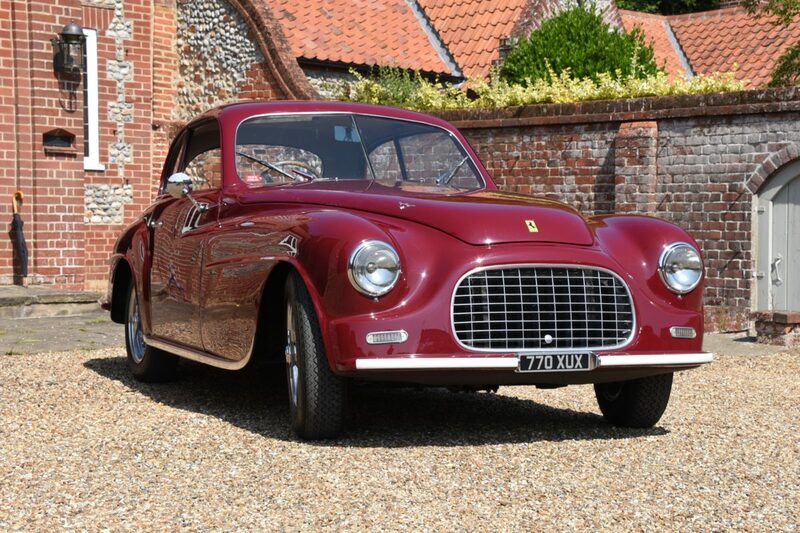 Amongst the exotica at the show will be the first Ferrari Superleggera. 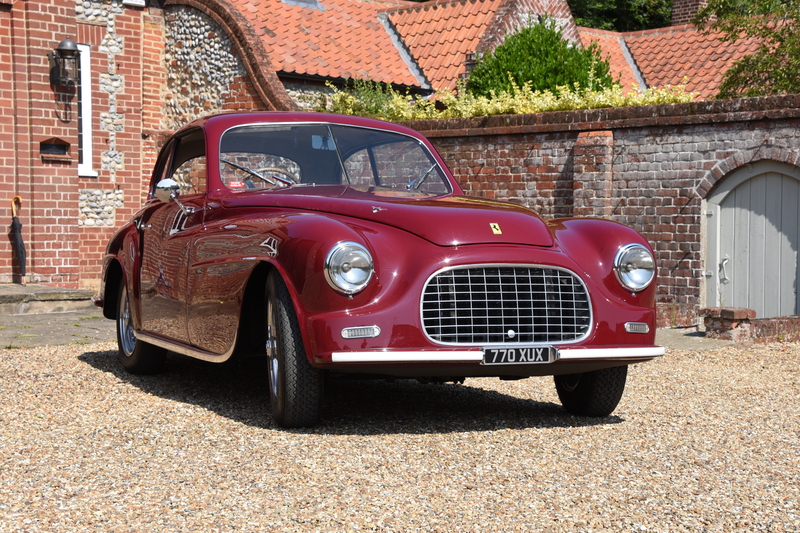 This 1949 Ferrari 166 Inter Superleggera Coupe by Carrozzeria Touring (below) is the ninth road car ever made by Ferrari, the earliest road Ferrari in the UK and one of the oldest in the world being driven regularly on public roads today. 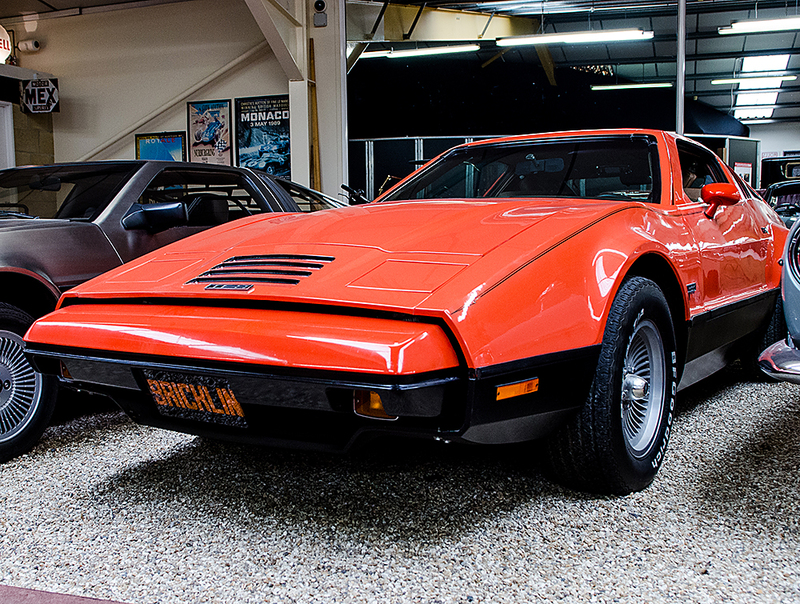 An extremely rare Bricklin SV-1 (below) will also be on show. 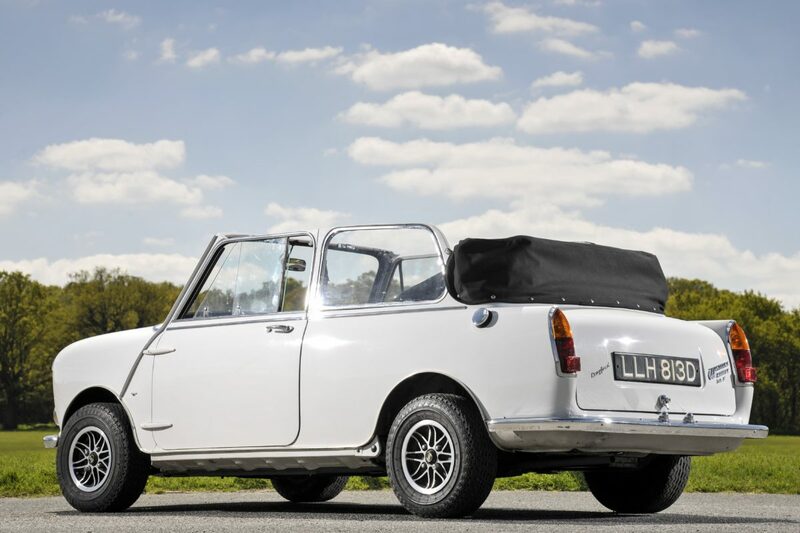 This revolutionary sports car was the first to emphasise its safety features – an integrated roll cage and energy absorbing bumpers – and helped change the perception of vehicle safety, with its name an abbreviation for ‘safety vehicle one’. 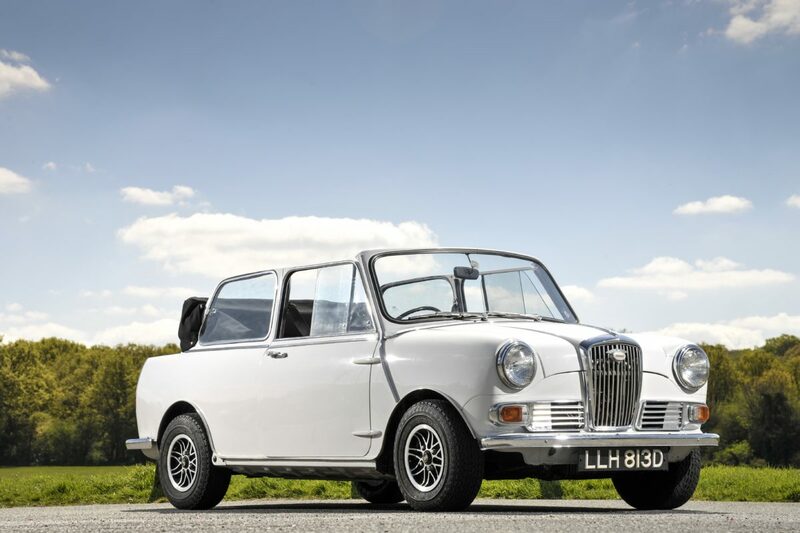 Amongst them will be a Heinz 57 Wolseley Hornet Convertible (below). Developed as a marketing collaboration with Heinz Food, 57 bespoke convertibles were given away in a competition on Heinz packaging in 1966. They featured several unique accessories, including a built-in insulated food cabinet, electric kettle, Brexton picnic hamper and built-in Max Factor makeup tray. 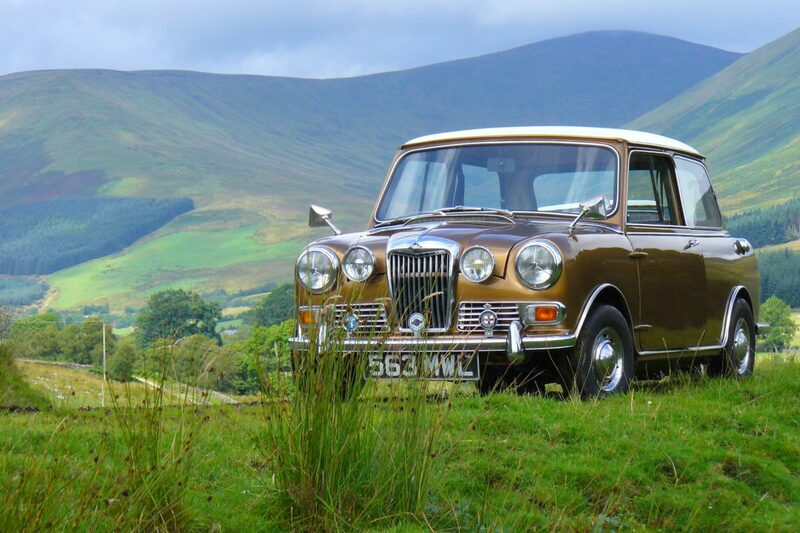 Alongside will be the Austin Se7en Deluxe, Vanden Plas (below). The only one in existence, it was built in 1960 by special order for Irene Austin, the eldest daughter of Lord Herbert Austin. 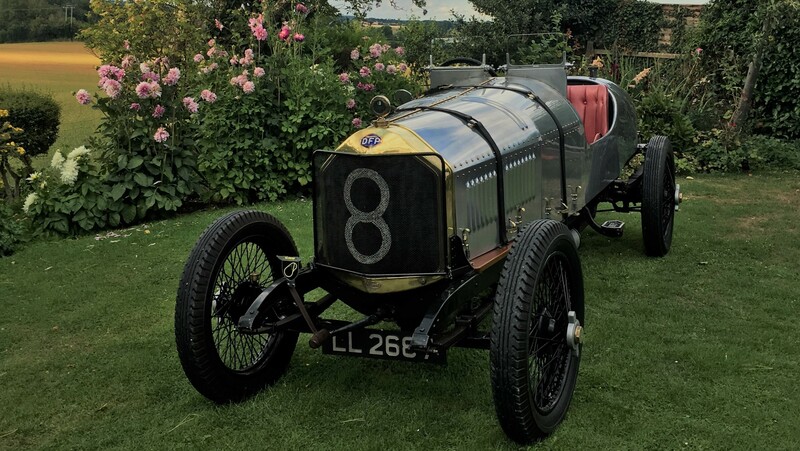 Originally white, it was sent to coachbuilder Vanden Plas to be painted Metallic Zircon Blue to match a Limousine owned by Irene’s husband, Arthur Waite, a BMC director who raced Austin 7s, famously winning the Australian GP in 1928. 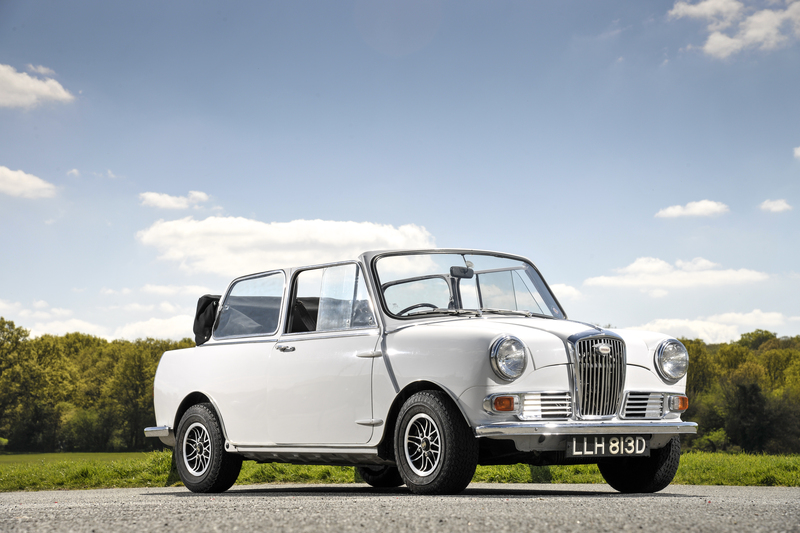 An incredibly rare Riley Elf (below) will be shown; one of ten pre-production prototypes built by BMC for the Earls Court Motor Show in 1961. 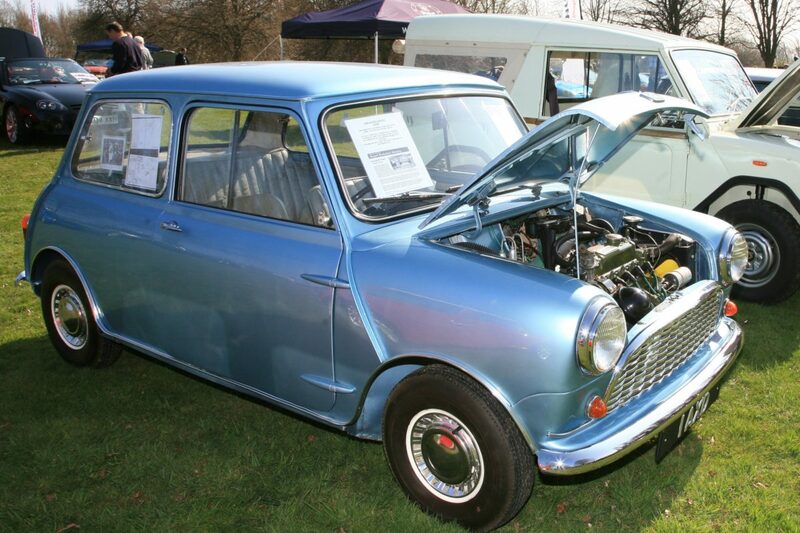 The car was used as a press car and tested by Autocar in 1962. 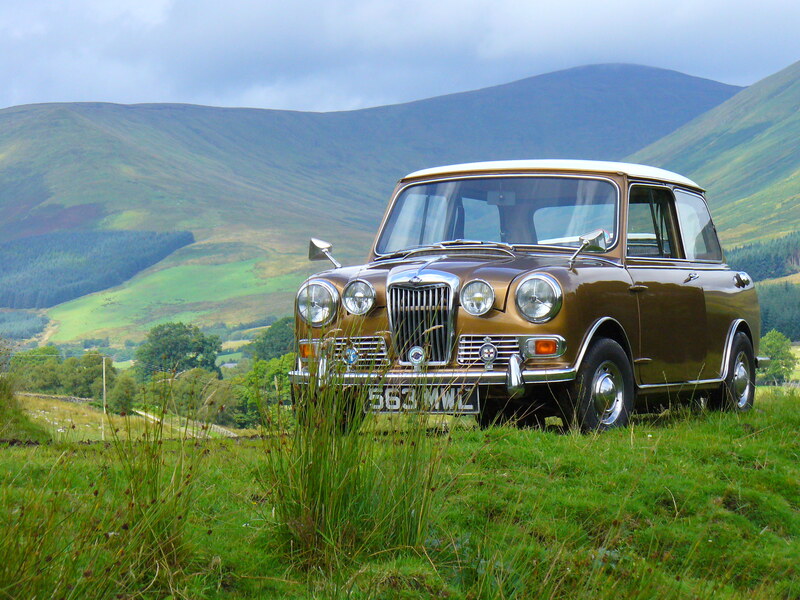 It was then bought by Tom Morris of Morris Motors Ltd. and developed with the help of BMC, so has effectively been factory built twice. 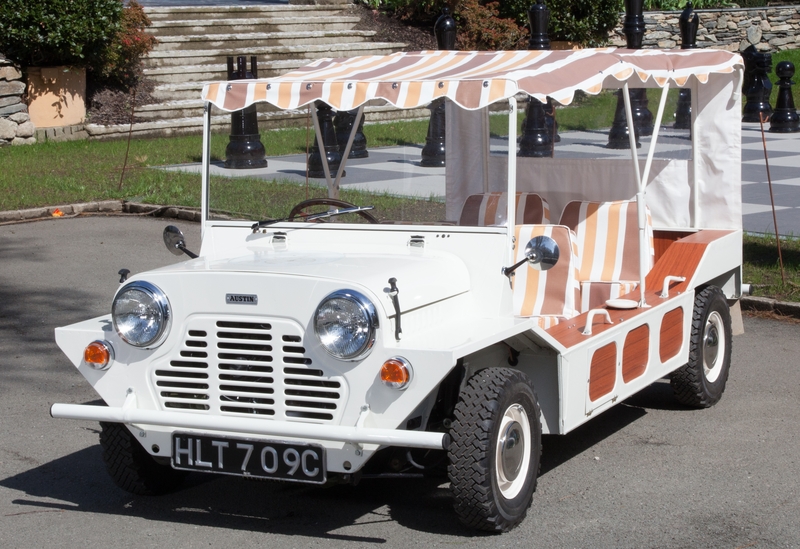 One of the most eye-catching Minis to be shown at the London Classic Car Show will be a Mini Moke (below) featured in 1960s TV series The Prisoner. 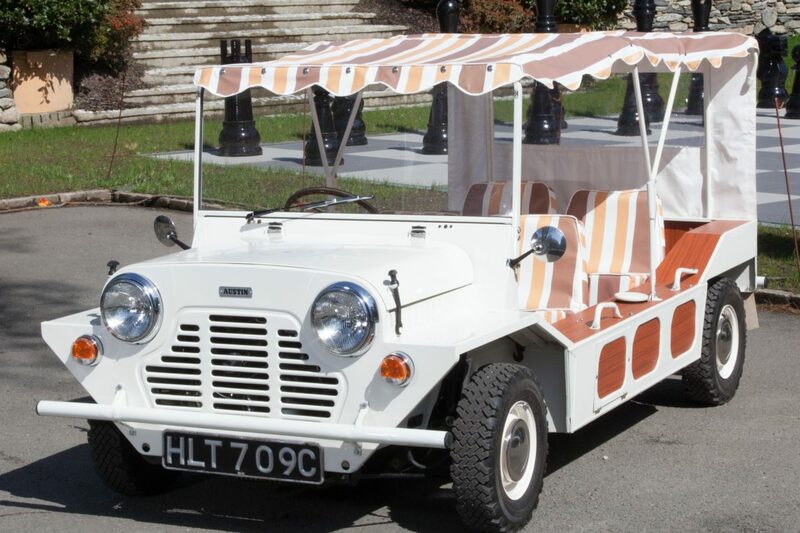 Built in 1965, it was converted by Wood & Pickett to sell, when it is understood someone from the TV production team saw it and thought it would be a quirky car to feature in the television series.